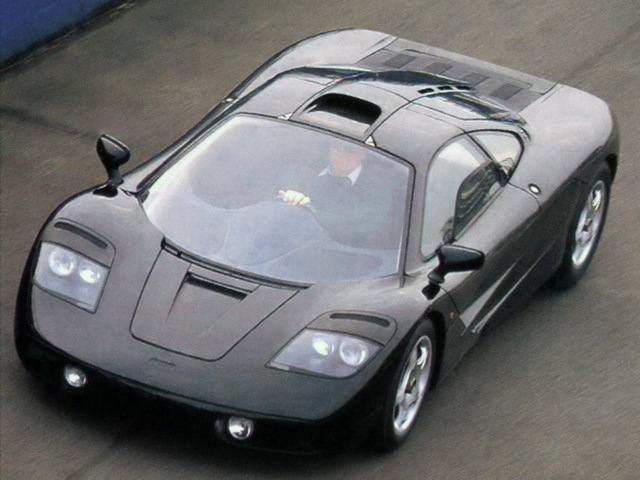 In 1993, Gordon Murray and Ron Dennis both agreed to build the fastest supercar of the era, based on Murray’s concept. After many months of architecture development and adjustment, the chassis was born. Obviously, it would have been a waste not to put the BMW S70/2 V12 engine from Formula 1. A reference was born, and would be absolute for quite some time, as it surprised the concurrence. Just saying, it won Le Mans in 1995. 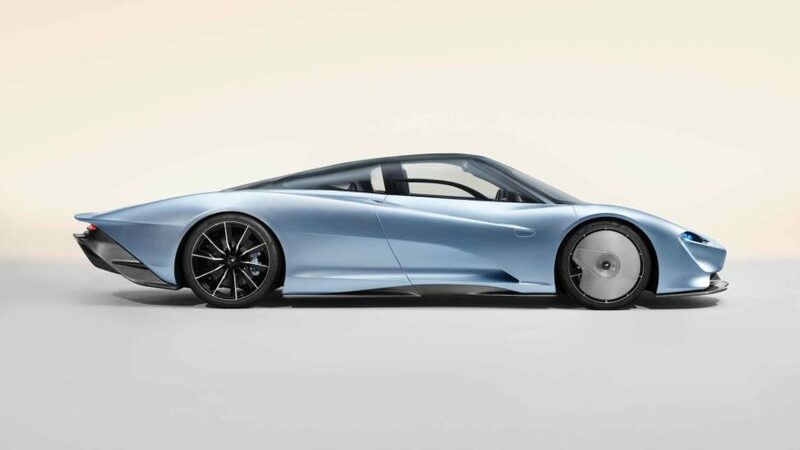 Nowadays, McLaren Automotive purpose it to present at least one new car every year; it did with the 600 LT (Long Tail), but they just added a gift to the yearly habbit: the Speedtail. 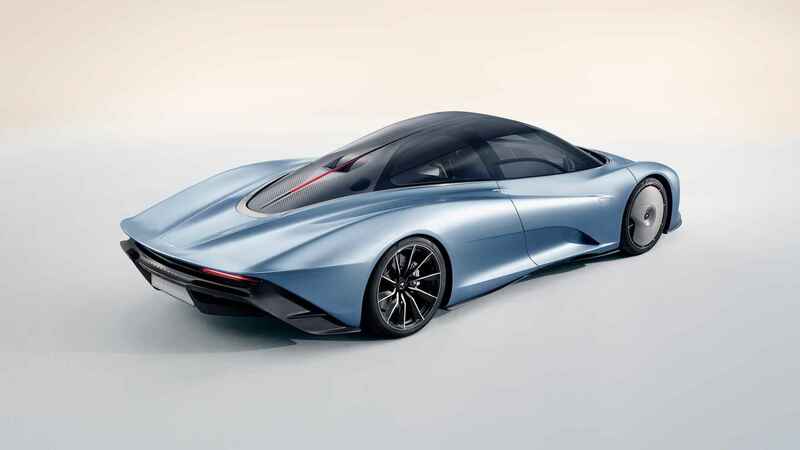 As we can see, the car has a distinctive teardrop shape, the most speed-efficient natural form, as seen in high velocity birds and fish. 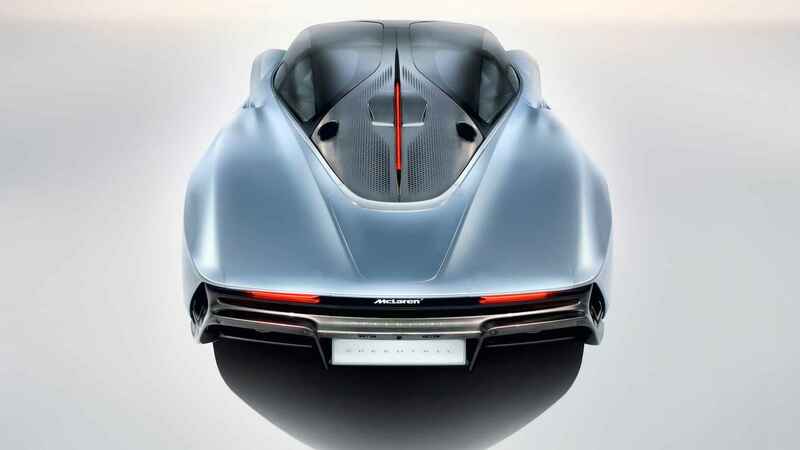 But the most stunning piece of aero on this car is that there is no rear spoiler, or not. 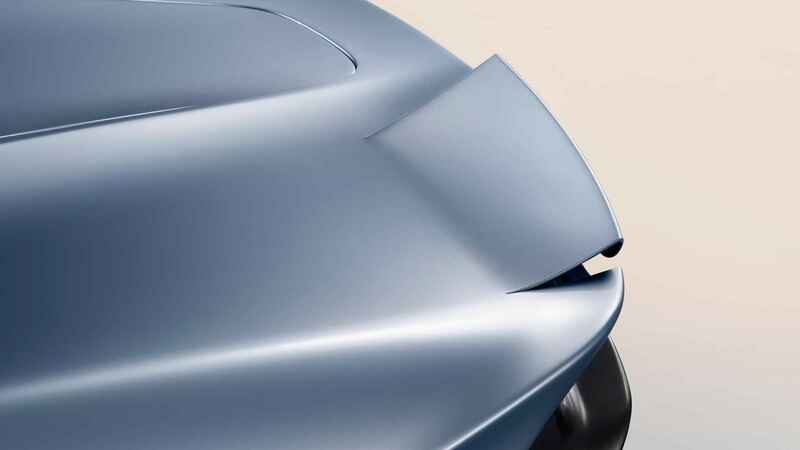 The trailing edge integrates controllable surface elements. 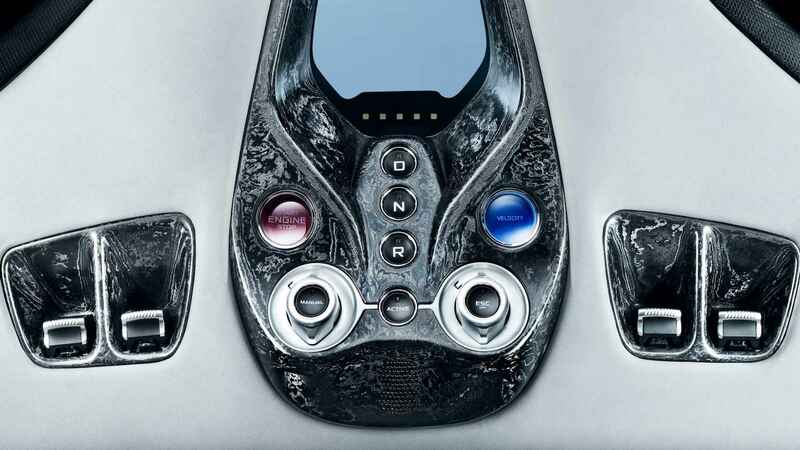 At high speed, it extends in order to provide balance and airbrake. 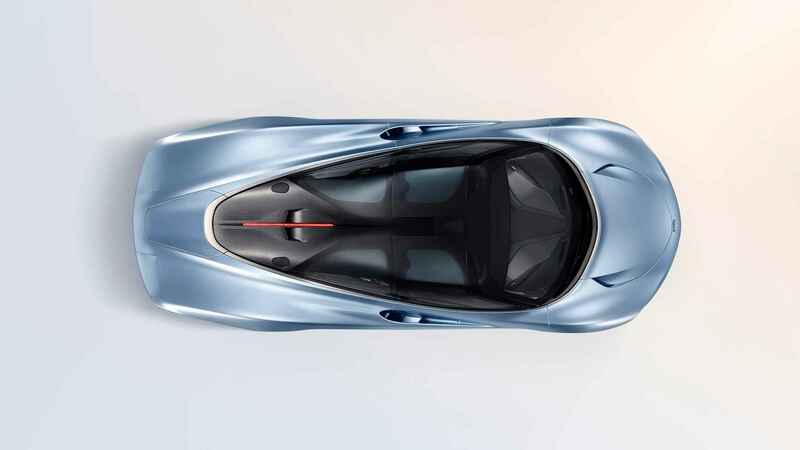 The most amazing thing about this is that it’s part of the bodywork: no separation, no shutlines. 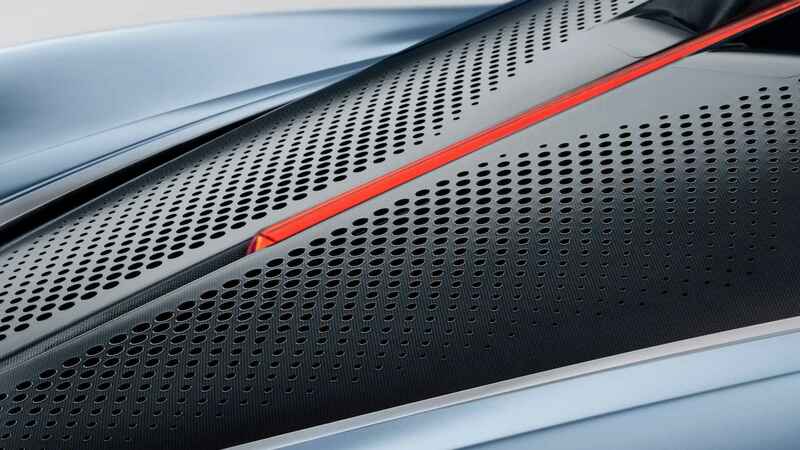 All of this by bending carbon fibre. 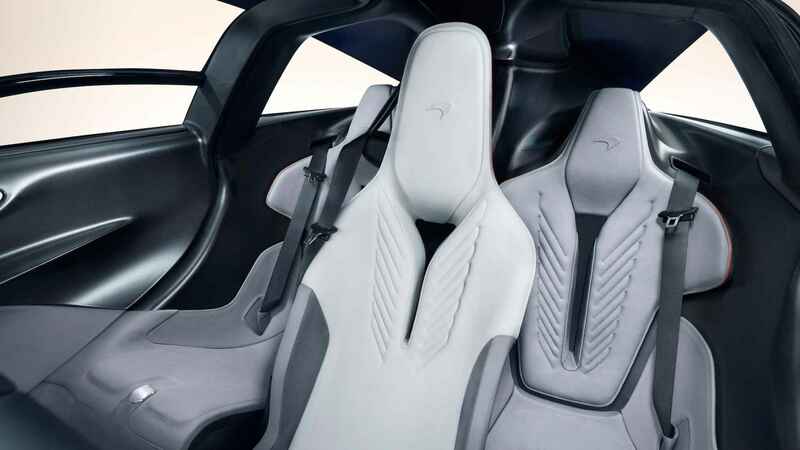 It enhances style obviously, but also the aero efficiency, by reducing air turbulences. 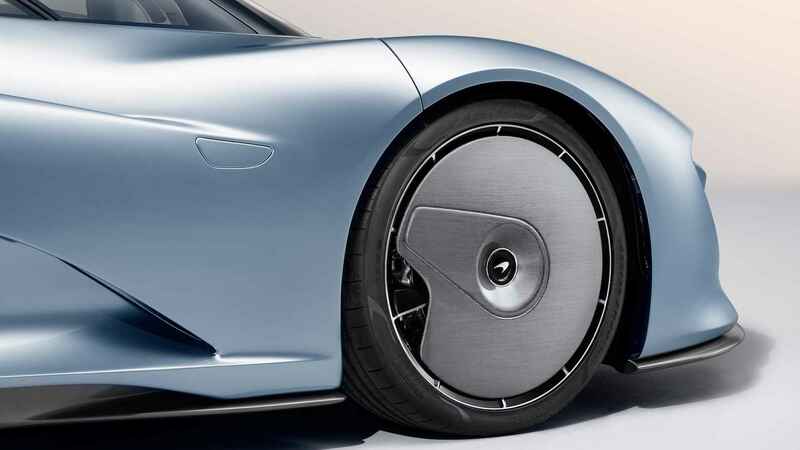 When rotating and turning, wheels create turbulences and push the air away from the car, increasing drag, which is bad for speed. Let’s hope they found a way to cool the brakes efficiently. 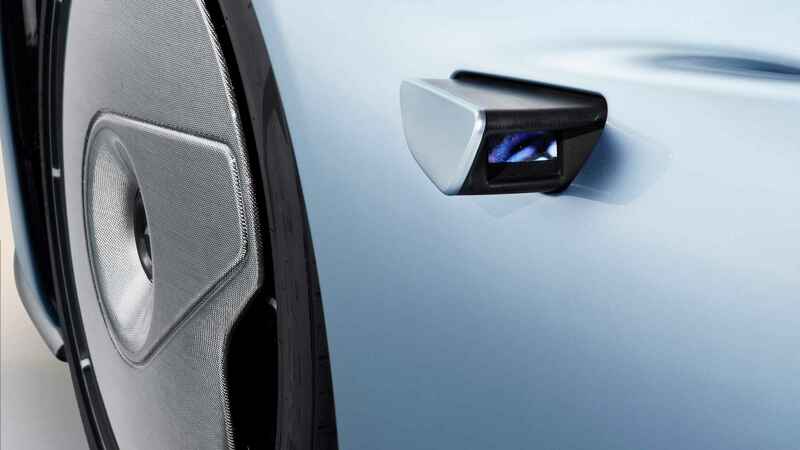 Plus there is no side mirror: the use of cameras reduces drag. 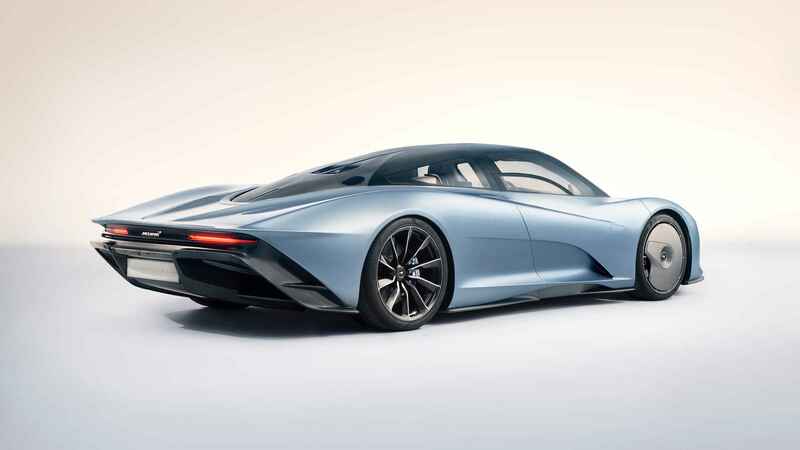 1035 HP hybrid engine (V8), 12.8 seconds to reach 300 km/h, for a top speed of 403 km/h. 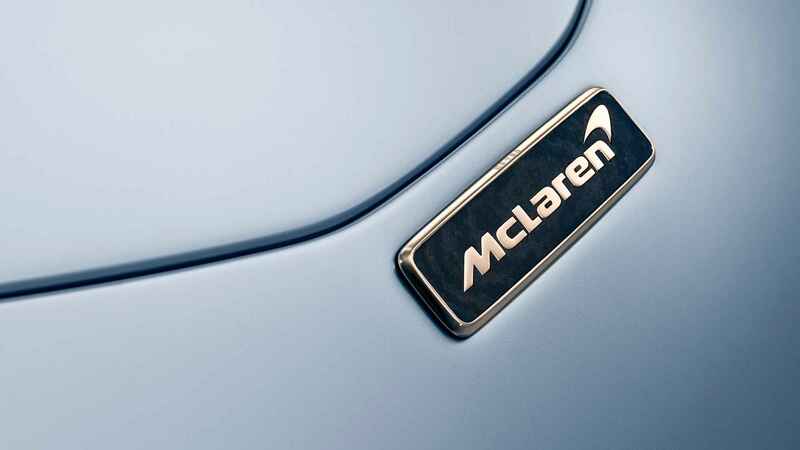 No doubt McLaren wishes to attack Bugatti (and Aston Martin?) out of its comfort zone. First question: is it enough? 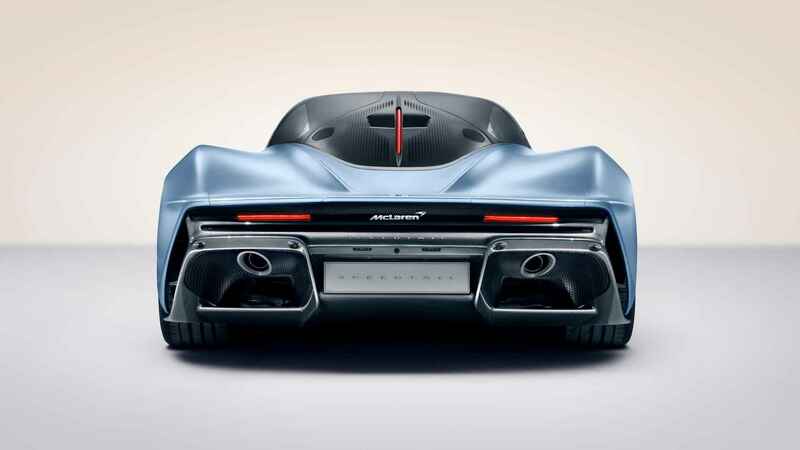 In fact, comparing pure power to the 1521 HP of the Bugatti, we are drawn to think that it is not enough. 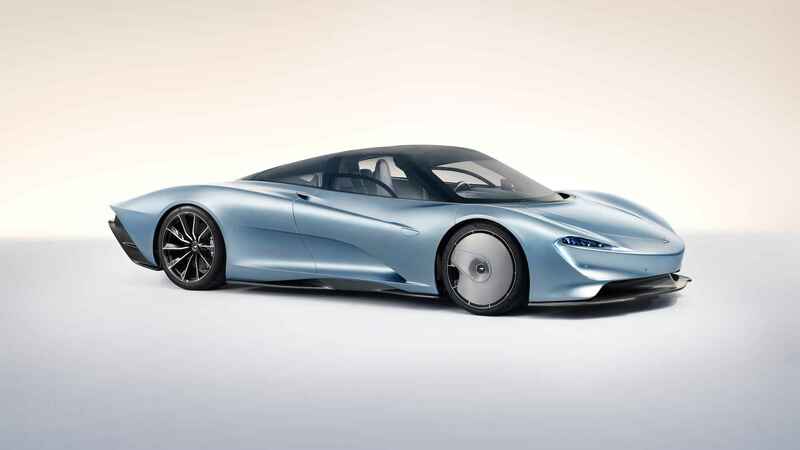 Thing is, the McLaren Speedtail only weighs 1430 kg, which is 565 kg lighter than the Bugatti Chiron (1995 kg). 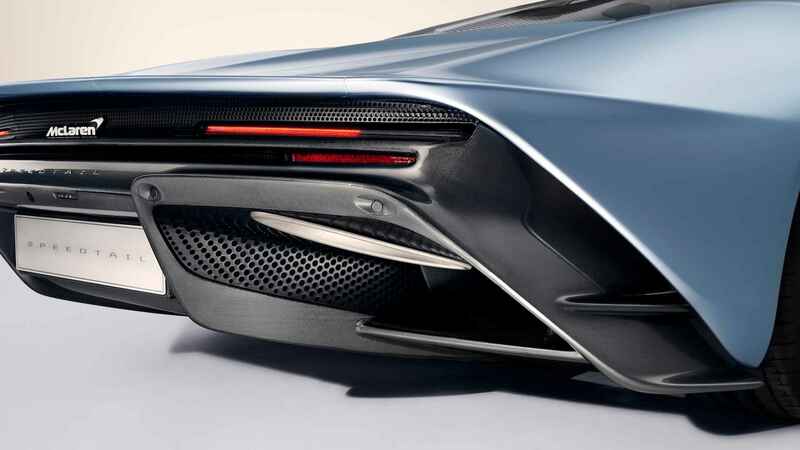 It is possible to hide the limits ruled by the law of physics, but here, we would give McLaren an advantage, for 1.970.000€ (500.000€ less than the Chiron). 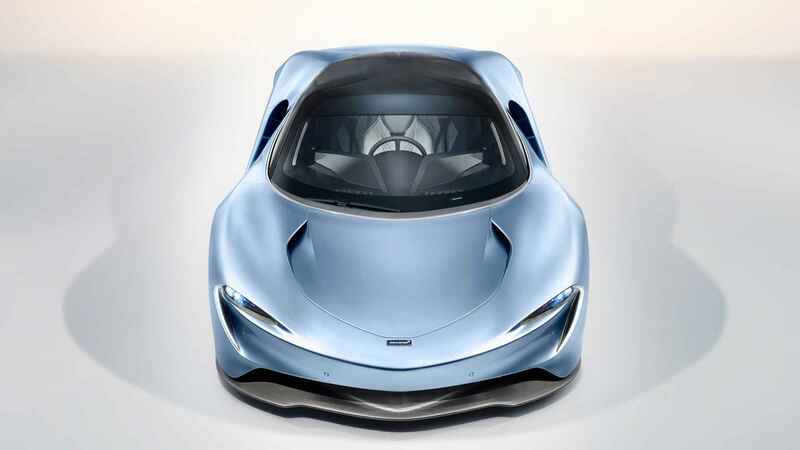 Now, we just have to wait 2020 to see this stunning car on the road, if we get the chance to, as McLaren plans to produce only 106 units.